One of the best features of Android is that you can customize it as per your liking. 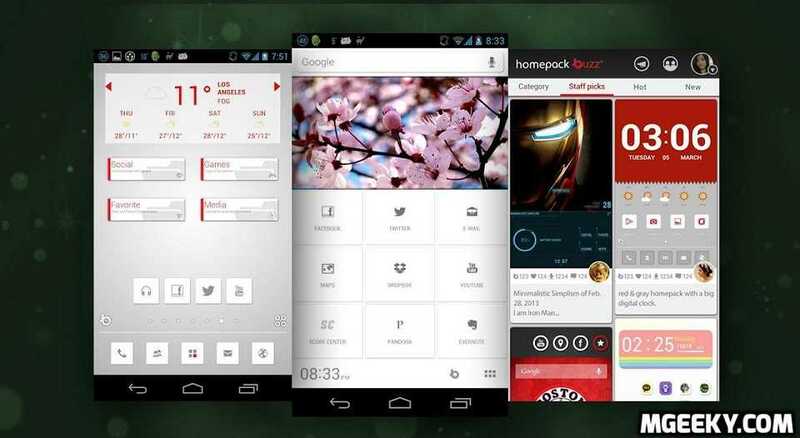 This feature allows you to install different launchers, icon packs and widgets without the need of root. Today I will discuss How to customize your Android phone. Some of the techniques require rooting but I will put Non-root techniques first. So let’s get started. 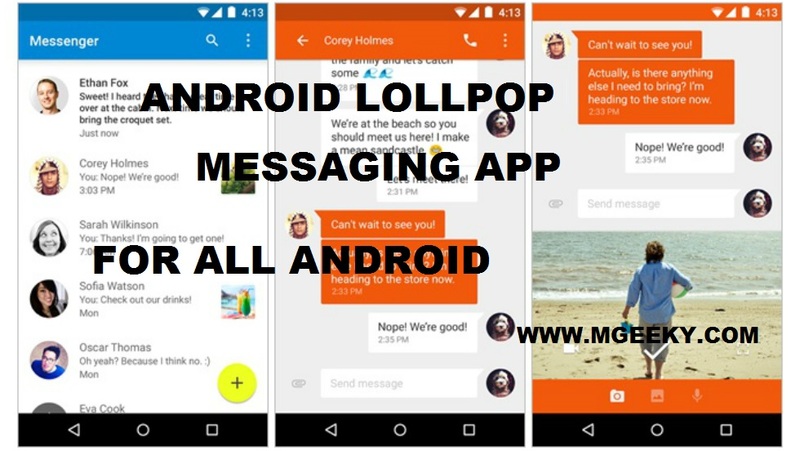 Android allows you to download and install different launchers from Google Play Store. 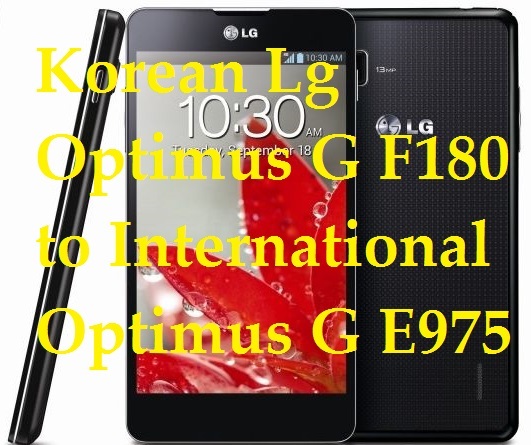 There are unlimited number of launchers available at Google Play store both free and paid. Below is a list of launchers that I personally like to use. Nova Launcher, Best launcher for those who want some extra gestures with complete AOSP look and feel. Go Launcher, Not recommended for phones with less RAM. This Launcher is the most “fancy” among all. I wouldn’t recommend you to use Go Launcher if you have less than 2GB of RAM. Aviate by Yahoo. This launcher has some really cool features in it and the best part is that is doesn’t slow down your phone by any means. MiUI Launcher. 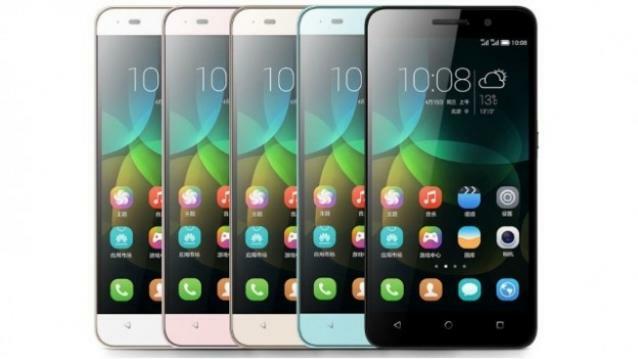 This is default launcher comes preloaded with all Xiaomi devices. 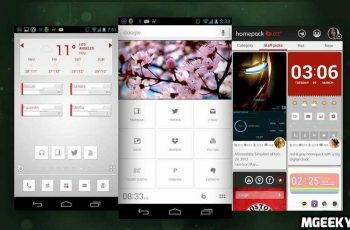 You wouldn’t find app drawer in this launcher, Just like Apple iOS. Live wallpapers are not recommended for all smart-phone users. Live wallpapers will definitely add fancy looks to your Android phone but most of them use extra CPU power resulting in slower overall experience and lesser battery backup. I personally don’t use any live wallpapers in my android phone. But you can try different live wallpapers and give your feedback in the comments below. Widgets do add convenience, functionality and looks to your android phone. You can install different widgets for free from Google Play Store and they will sit at your home-screen with live updates. Like you can install Weather widgets and they will inform you about the weather forecast in the way you like, Clock widgets can add clocks from single or multiple timezone. There are many widgets that you can choose from. If you have your android phone rooted, you can install Xposed Framework and completely customize your phone to make it look like lollipop. If there is some good custom ROM available for your phone, you can also give that a shot but don’t forget to make backup first.